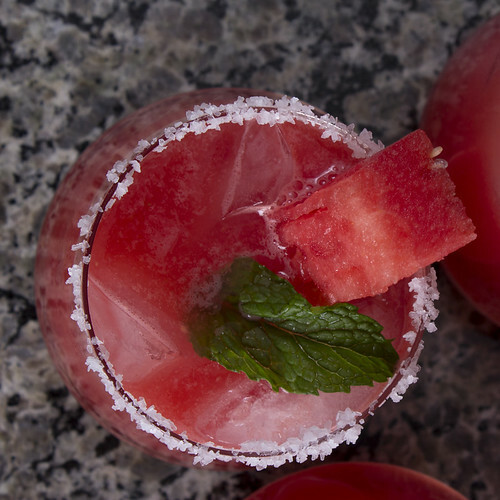 Pink POM Punch – Chef Tom Cooks ! I created this cocktail this weekend and once you try it, you will see why it has become my new favorite drink! In a shaker, combine the vodka, rum, pomegranate juice, and citrus punch. Shake well, then pour over crushed ice in a tall glass. Michlle - July 21st, 2009 at 12:28 am none Comment author #21286 on Pink POM Punch by Chef Tom Cooks ! POM is very tasty drink cocktail mixed taste!i am drunk!